New Delhi (April 19, 2018) – IMAX Corporation (NYSE: IMAX) and Cinépolis India, a subsidiary of Cinépolis, the world’s fourth-largest cinema exhibition company, announced an agreement for four new IMAX theatres in India. The IMAX theatres will be located in new complexes in the cities of Bangalore, Kolkata as well as Navi Mumbai and Thiruvananthapuram, marking the first-ever IMAX theatres in these latter two markets. The agreement was announced concurrently with another five-theatre India deal today that brings IMAX’s total theatre count in the country to 40, with 15 currently open and 25 contracted to open. 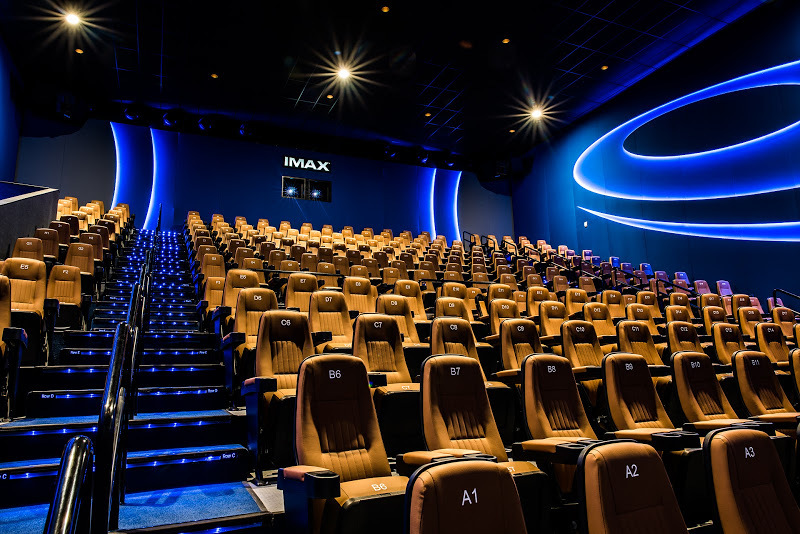 Cinépolis opened its first IMAX theatre in 2004 in Mexico City and today, the exhibitor has contracted for a total of 31 IMAX theatres, with 20 in operation across eight countries. In India, Cinépolis has six contracted IMAX theatres, with a theatre open in the city of Pune, which is typically among the highest-grossing IMAX sites in the country, as well as a successful theatre open in the city of Mumbai. Cinépolis was founded in Mexico in the city of Morelia, Michoacán in 1971. Today it has positioned itself as the world’s 4th largest movie theater circuit, operating 652 cinema complexes, 5,334 screens and over 1,120,245 seats across 14 countries worldwide. It was the first cinema exhibitor in the world to pioneer the concept of luxury movie theaters, establishing the first luxury theater experience in 1999 in Mexico City. Cinépolis aspires to provide its guests with the best overall experience in film entertainment and employs a global workforce of more than 37,600 people to support its mission. Cinépolis plans to continue to revolutionize the industry for years to come.